You’ll find me in Auckland, New Zealand. I’m an aspiring Analyst & Developer and have worked 5 years as a Financial Controller in my home country Germany. I am a life-long learner who's always interested in expanding my skills. 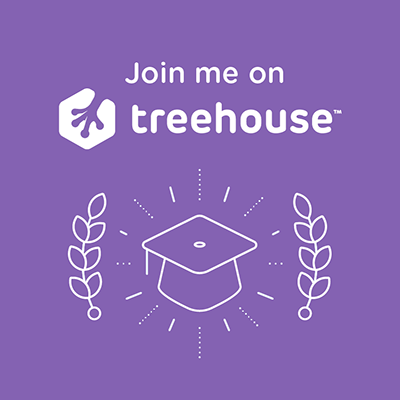 I am doing Work & Travel in Australia and New Zealand since more than 18 months in order to on the one hand explore these beautiful countries and on the other hand extend my knowledge in technology: I am enrolled as a Techdegree Student at the online technology school Treehouse and currently work as a Front End Developer in an Auckland Startup. In my personal time, I love meeting friends for a coffee, trading with stocks, doing photo modeling, dancing Hawaiian hula and practicing yoga. I am currently looking for new design projects to extend my portfolio and gain valuable experience and I am available for speaking gigs or similar engagements.